China’s economy has been on the rise for decades – and that means that countless numbers of its citizens have seen their net worth go through the roof. From the founder of Alibaba, Jack Ma, who saw his net worth rise to over $20 billion dollars last year, or Wei Jianjun who sits atop Great Wall Motors, an SUV manufacturer, these individuals have made fortunes by innovating in one of the world’s fastest growing economies. Which of course begs the question: who are the richest people in China? 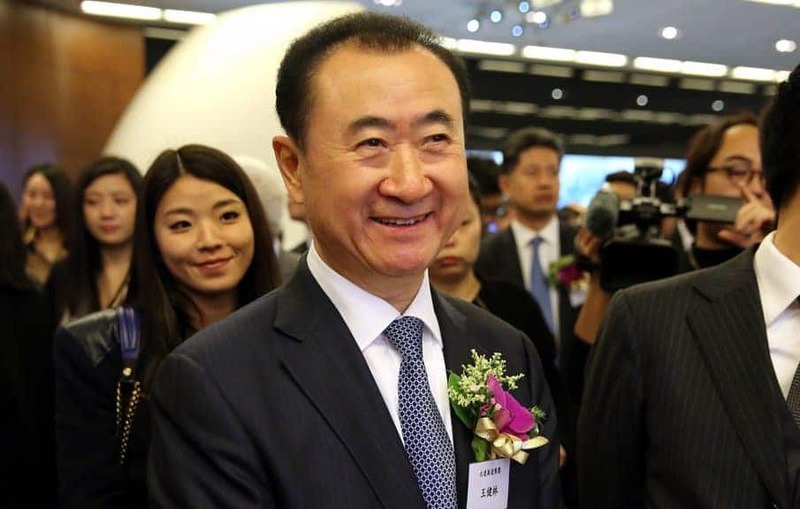 Well you’re in luck, we did some digging and here are the Top 20 Richest People in China. Founder of BYD, a Chinese electric car maker, Wang Chuanfu has one more accomplishment of note beyond a net worth of over $4.7 billion: his company BYD counts famous American investor Warren Buffett as a shareholder. 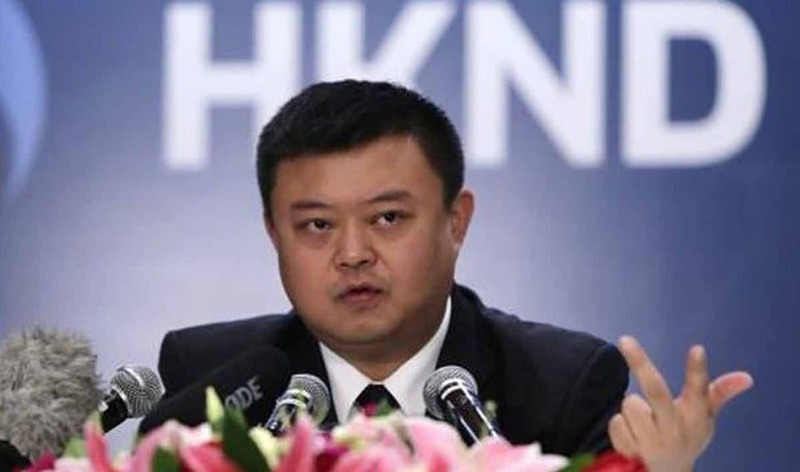 One of China’s richest women, Yang Huiyan inherited a controlling ownership in real estate developer Country Garden Holdings in 2007 from her father. A notoriously private individual, Yang Huiyan nevertheless continues to do her father proud as a part of the Country Garden organization. Founder of one of the largest online mobile gaming companies in the world, William Ding comes in at number 18. The company he created, NetEase, is based in China but shares actually trade on the U.S. NASDAQ stock market exchange. NetEase even has a distribution agreement with gaming juggernaut Blizzard Entertainment. 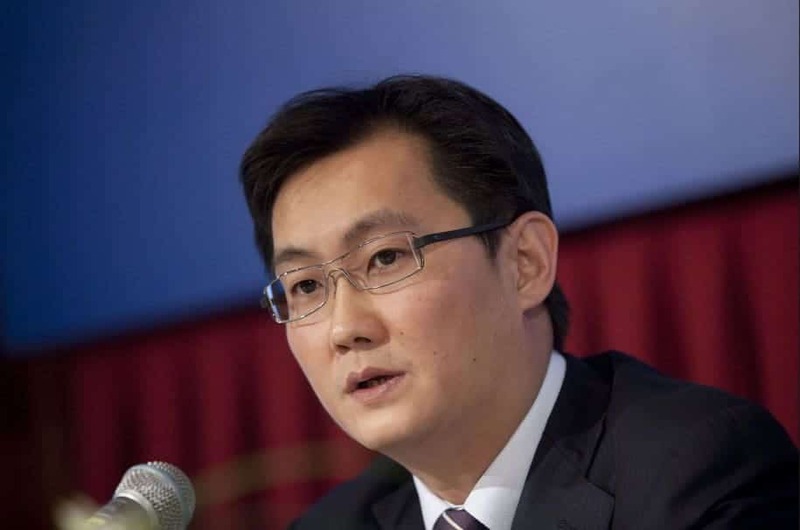 A close friend of Tencent founder Ma Huateng, Zhang’s net worth is derived from his stake in the Chinese internet company and for acting as its Chief Technology Officer before he retired in 2014. Born to a poor family before the Chinese Cultural Revolution, Lu Guanqiu is the founder of Wanxiang Group. Originally functioning as an auto parts manufacturer it has since expanded into solar power development and real estate investments. 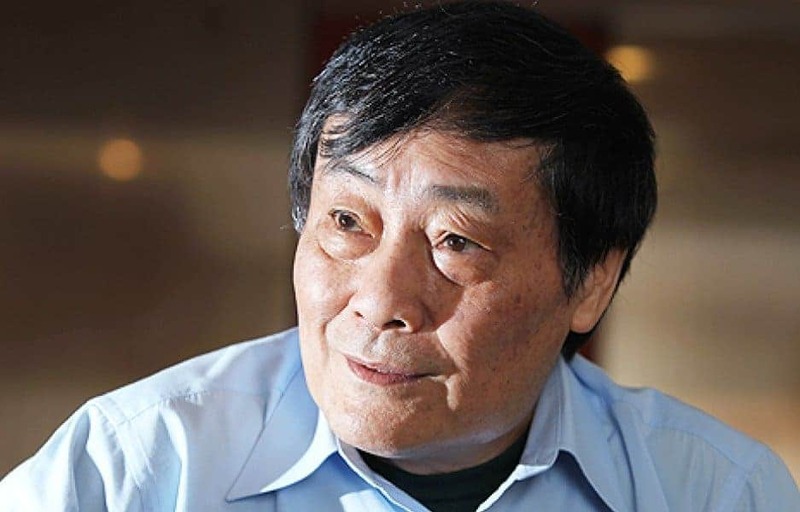 Born in 1950 as the son of a local doctor, Hui Wing Mau made his fortune in textile manufacturing and continued investing his fortune in real estate in both Hong Kong and Mainland China. 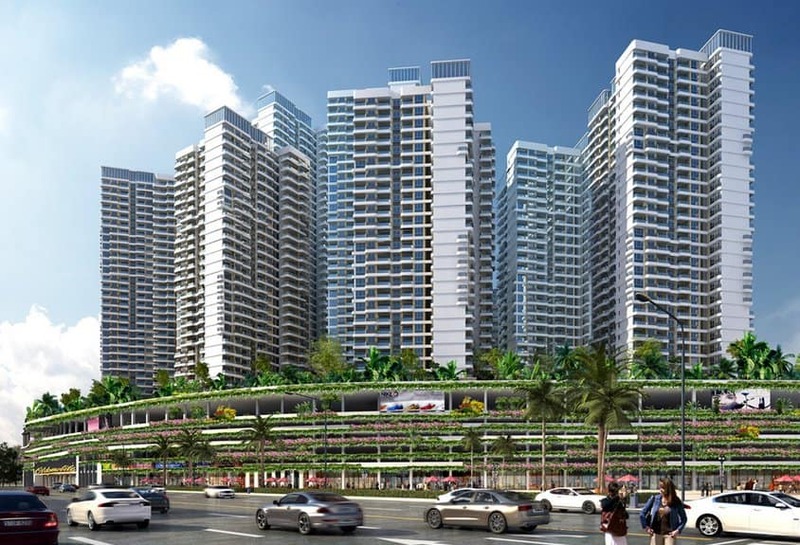 He now controls 2 publicly listed real estate investment companies. 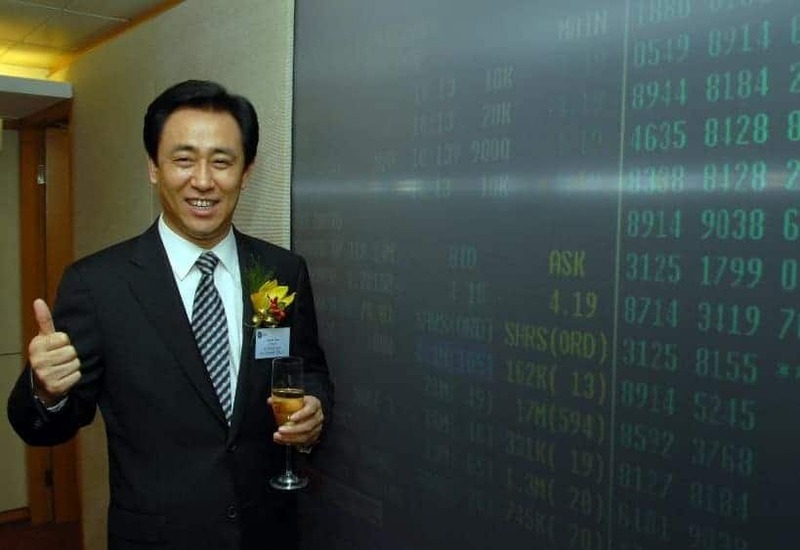 Yet another real estate billionaire to grace our list, Hui Ka Yan is the head of Evergrande Real Estate which invests in a broad array of commercial and residential real estate. 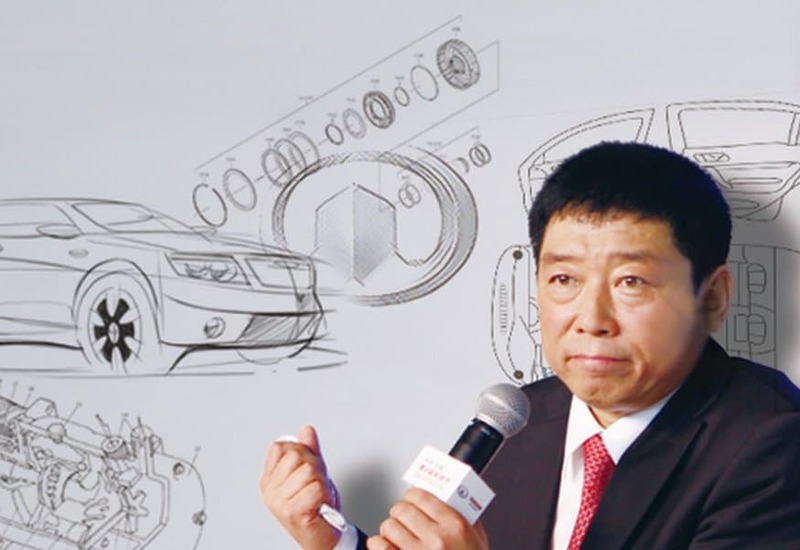 As the founder of sport-utility vehicle manufacturer Great Wall Motors, Wei Jianjun and his family come in at number 13 on our list. In addition to manufacturing SUVs in China, he has also started manufacturing in Russia as well. Chan Laiwa and her family come in at number 12 on our list. 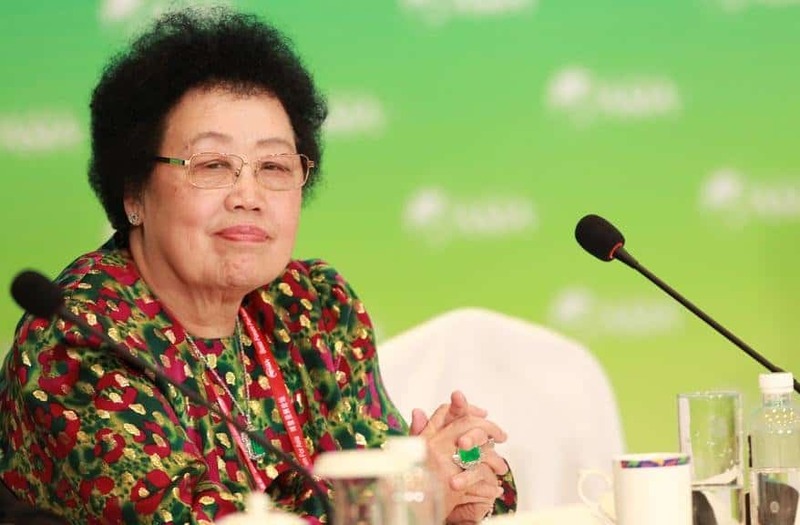 Laiwa is one of the world’s richest self made women, through her ownership and control of the Fu Wah International Group of Beijing which owns numerous premiere properties in China’s capital. 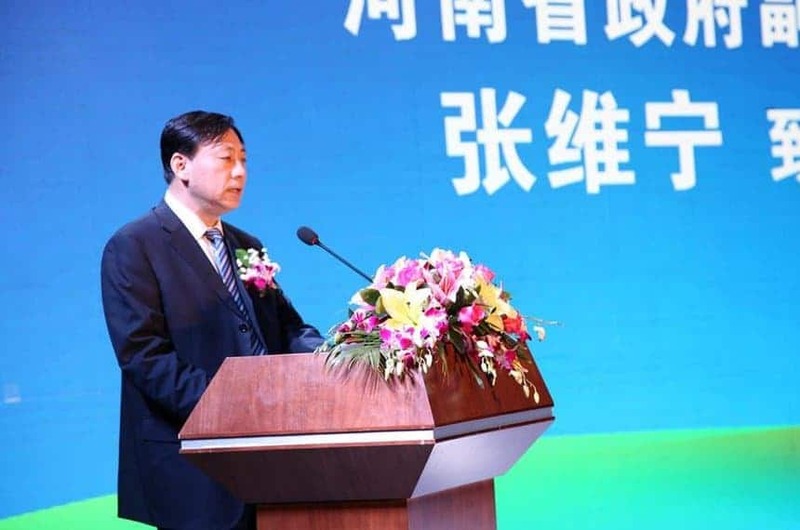 In addition to interests in mining and construction, Wang Jing’s fortune is primarily derived from his recently sold stake in Beijing Xinwei Telecom Technology, for which he reaped billions. There’s big money in animal feed, and Liu Yongxing is there to make it. 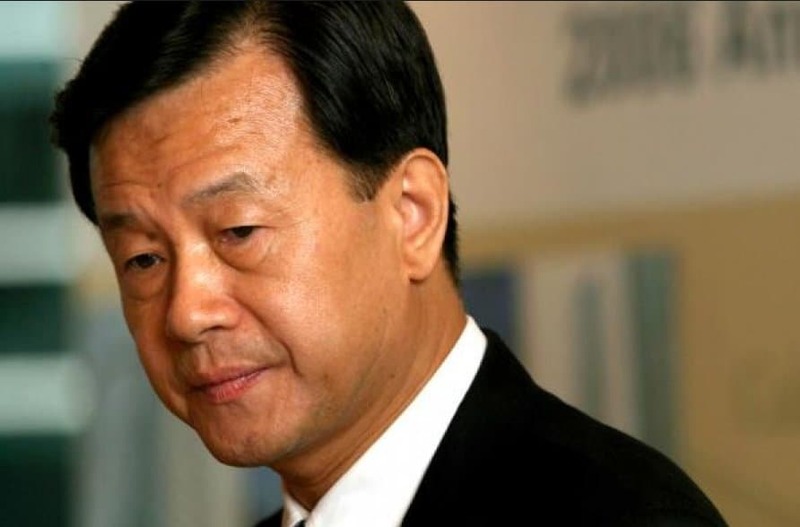 With his brothers, Liu Yongxing turned the Hope Group into a massive industrial conglomerate with over 18,000 employees. 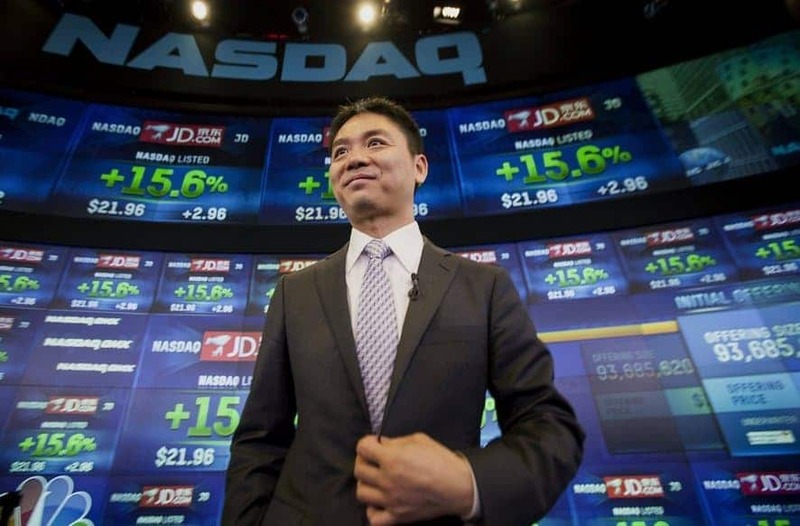 Founder of online shopping firm JD.com, Liu Qiangdong, joined the list of China’s richest last year when JD.com went public on the US NASDAQ exchange. 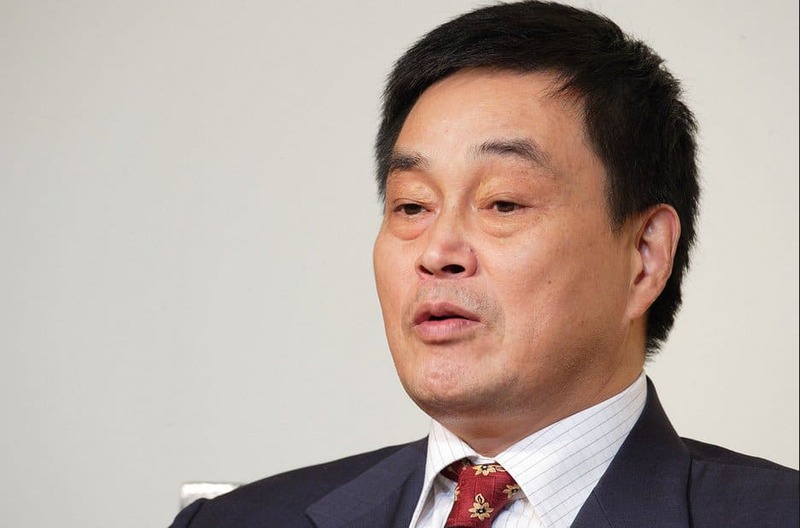 He Xiangjian is the founder of one of China’s largest household appliance makers, the Midea Group. With all his success, he has since started to enjoy life having stepped down from daily operations in 2012. 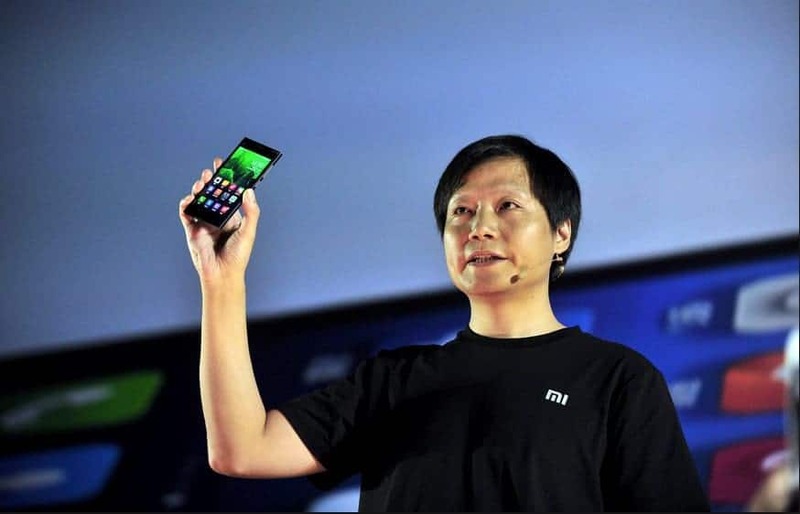 Known as the “Steve Jobs” of China, Lei Jun is the founder of gargatuan cell phone manufacturer Xiaomi. Offering high powered smart phones at a lower price than competitors is how Lei Jun joined the ranks of China’s richest. 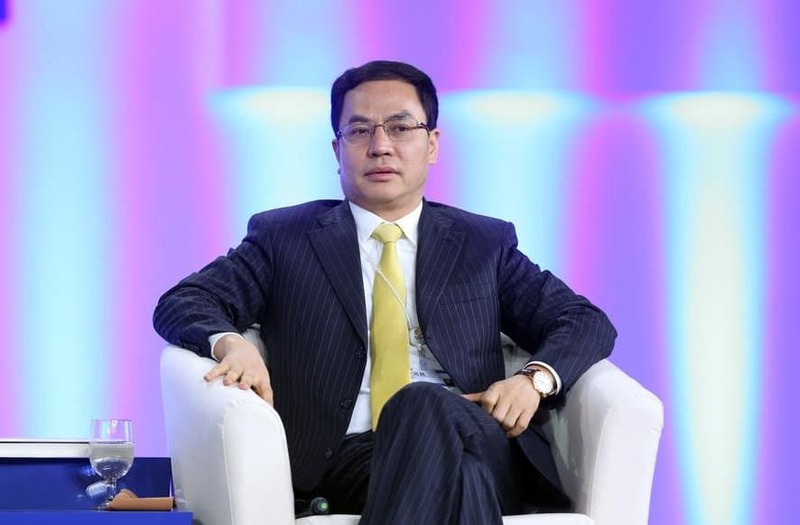 As Chairman of Amer International Group, Wang Wenyin, comes in at number 6 on our list of China’s richest citizens. Amer acts as a industrial supplier of cable and copper products, and has seen its fortunes rise along with the industrialization of China itself. 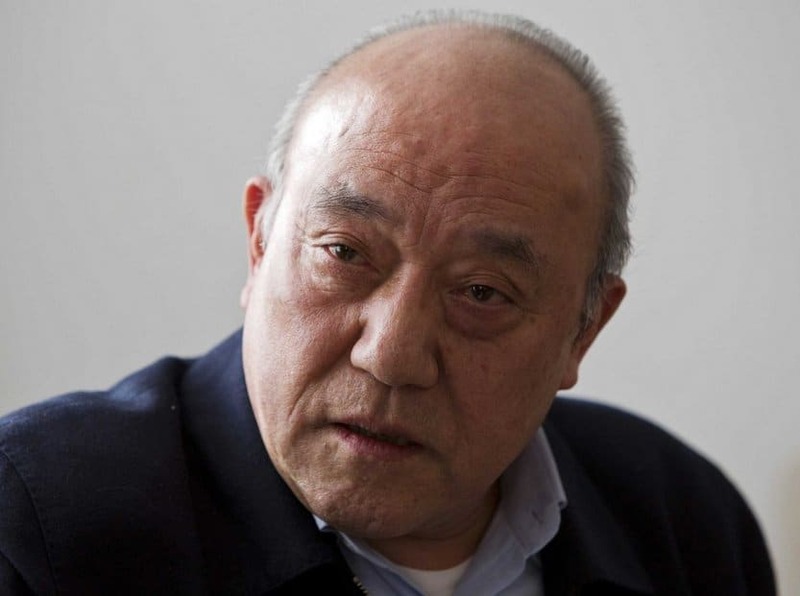 Zong Qinghou has made a fortune from something simple: manufacturing tea and water. His Hangzhou Wahaha Group was founded as a beverage manufacturer in a store at a children’s school in the late 1980’s, and the rest, as they say, is history. 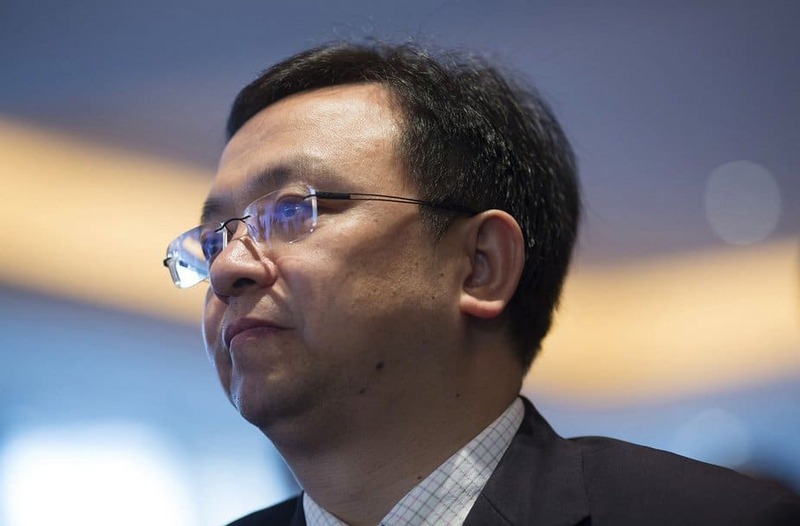 Li Hejun comes in at number 4 on our list thanks to his push to power China with the sun, through his ownership in diverse solar manufacturing businesses. In addition to this, he is branching into solar cell manufacturing in the U.S. state of California with his stake in Alta Devices. 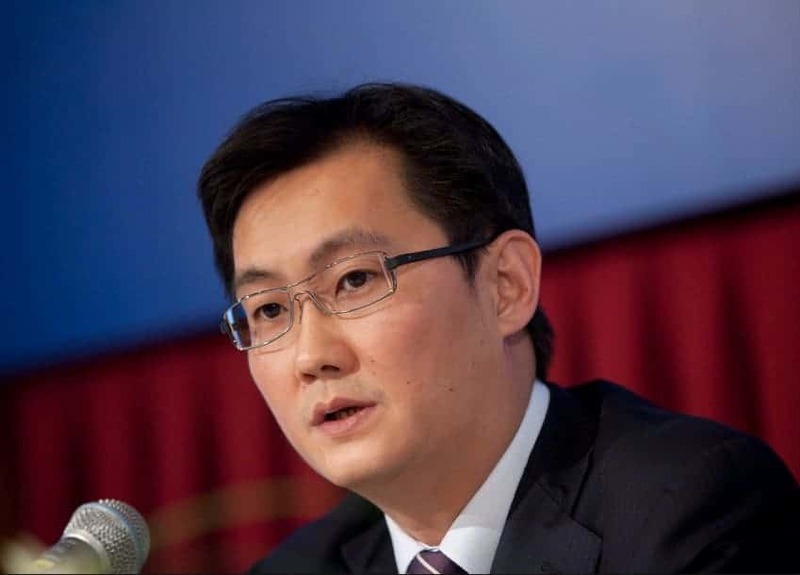 Ma Huateng made his way into the number 3 spot in our list by turning internet services firm Tencent into a dynamic powerhouse. Tencent’s “weChat” mobile texting app alone garners over 440 million users in China. 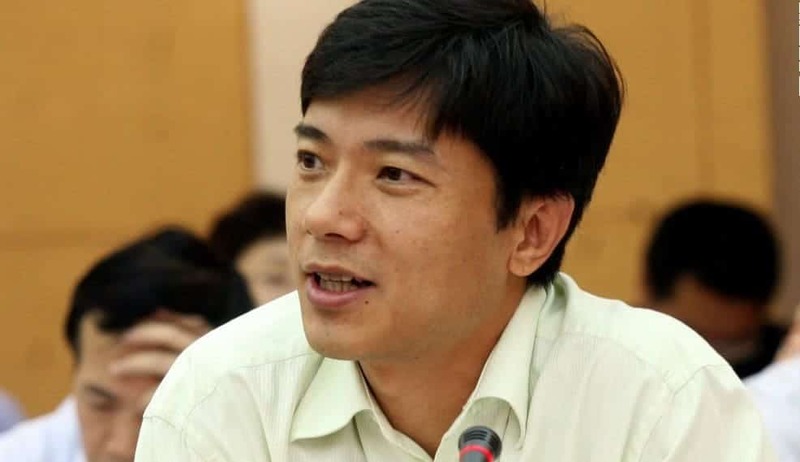 Owner of what amounts to China’s version of Google, Robin Lie is the CEO of Baidu, China’s near monopolistic internet search engine. Li was educated in the U.S. where he earned a computer science degree and once worked for a subsidiary of financial data firm Dow Jones. 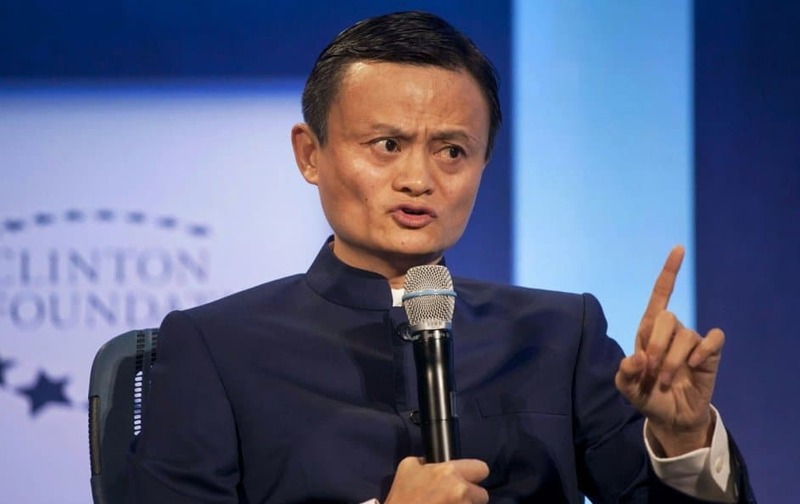 Coming in at number 1 is Jack Ma who burst onto the world stage when Chinese e-commerce site Alibaba went public on the NASDAQ exchange. 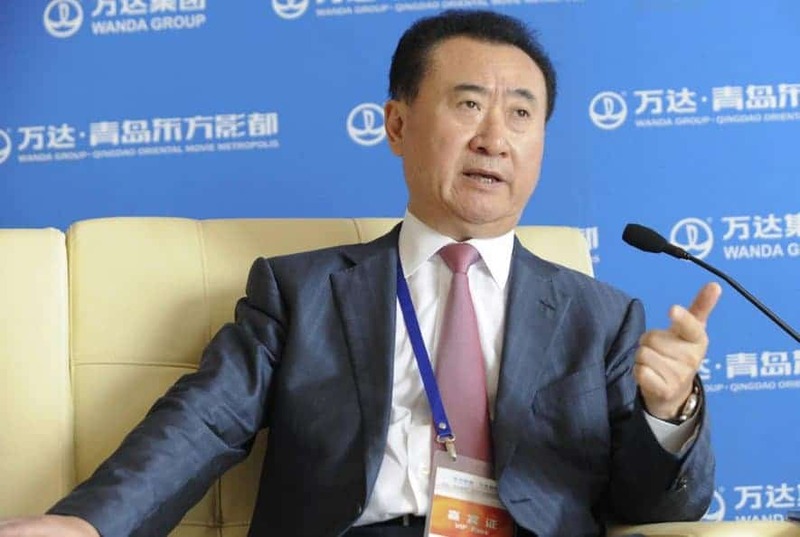 The hugely popular site, which amounts to being the Chinese version of Amazon, has made Ma the richest man in China and one of the richest people on the planet.